Can KCR be successful in defeating Chandrababu Naidu in AP? 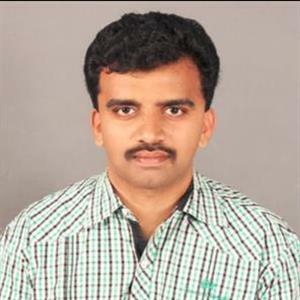 Sri Ramachandra Murthy January 8, 2019 17:00 IST Can KCR be successful in defeating Chandrababu Naidu in AP? Accordingly, ever since the Prajakutami's decimation in Telangana and TRS' thumping victory, Telangana Chief Minister K. Chandrasekhar Rao has been reminding his political rival and AP Chief Minister N. Chandrababu Naidu about his "return gift." 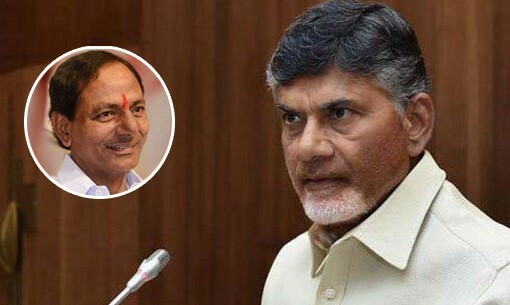 Meanwhile there has been speculation that TRS and BJP have had an internal understanding in defeating the TDP, trustworthy sources say that there is a secret deal which may surprise the political fraternity. Furthermore the deal is also a reason behind KCR's growing ambitions to play a key role in national politics. As per report Bharatiya Janata Party and Telangana Rashtra Samithi have decided that if TRS is successful in interfering in Andhra Pradesh's Assembly elections and plays a role in helping other political parties unite against TDP and defeat Chandrababu, KCR will get a plum post at the Centre. Moreover BJP High Command has promised that if KCR is successful in defeating Chandrababu Naidu (by uniting Jana Sena and YSRCP) in AP, then he will be given the post of a Deputy Prime Minister. Reportedly KCR's attempts at forming Federal Front are just a cover to show that he is not close to the BJP and hence, is seeking a non-BJP and non-Congress front.